Last week I mentioned an important resource, the AAO Guide for Parents. 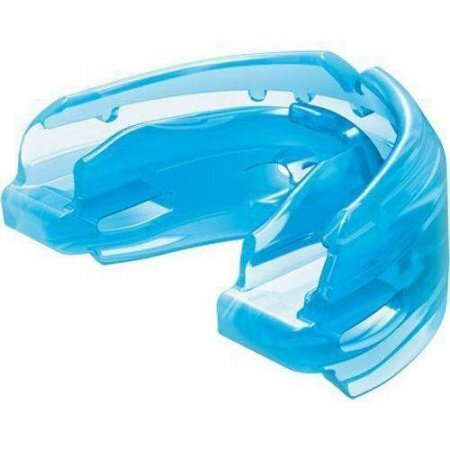 It discusses so many detailed aspects of orthodontic treatment and asks all the right questions. This week and in coming weeks, I'm going to highlight specific sections from this guide. Today I'd like to direct your attention to the topic of "Understanding Early Treatment." 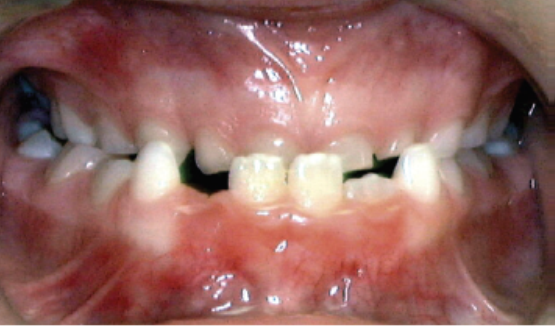 Early orthodontic treatment is something that we get TONS of questions about. 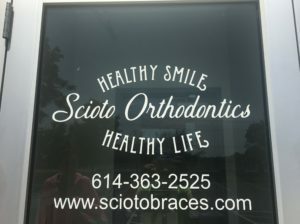 Many parents remember having braces around age 11 or 12, and when the dentist recommends a visit to the orthodontist around age 7 or 8, their first thought is, "Isn't this a little early?" The answer? In some cases, yes. 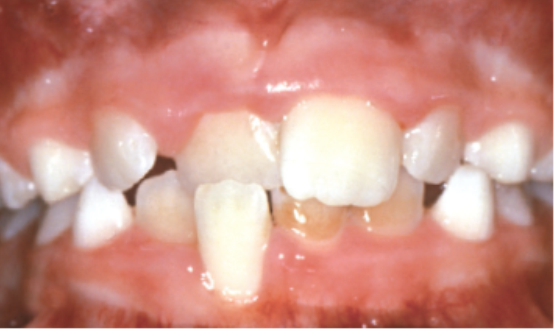 However, in other cases, some level of orthodontic intervention at this age may reduce the risk of requiring more invasive treatment later and may facilitate a more successful result by influencing growth and development at just the right time. If you have questions about early treatment, check out this amazing resource!